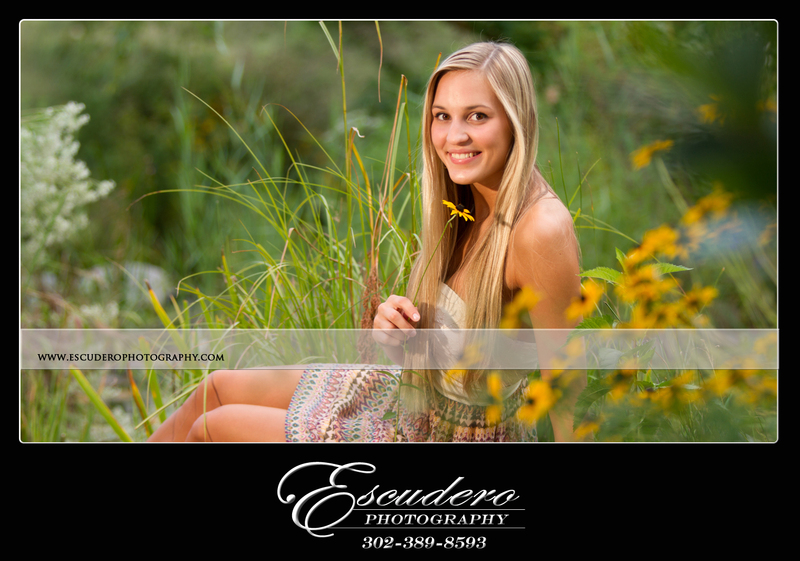 Morgan is a senior at Smyrna High School. 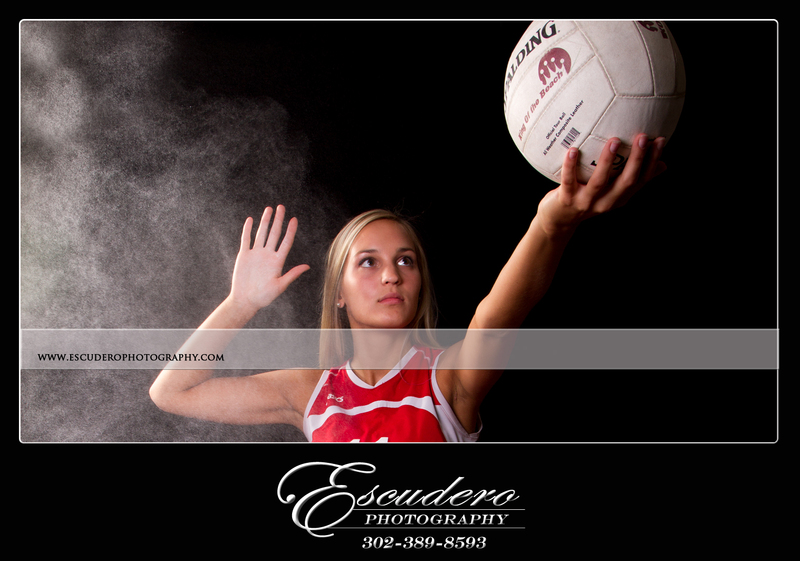 She is a first team all conference varsity volleyball player and her senior portraits reflect her athletic and outdoorsy personality. This entry was posted in High School Senior Portraits and tagged delaware senior pictures, senior portraits delaware, senior yearbook portraits, smyrna high school delaware, Smyrna High School Volleyball DE. Bookmark the permalink.